Glia enables companies to better support their customers by injecting more context into the conversation. Through live observation and CoBrowsing, agents are able to see the issues customers are dealing with in real-time - allowing them to provide more personalized service and efficient resolution. Live observation and CoBrowsing allow your agents to have greater insight into customer issues and the ability to resolve issues remotely in real-time. Glia allows agents to easily switch between chat, video, and audio communications with customers - reducing customer effort and ensuring increased customer satisfaction. 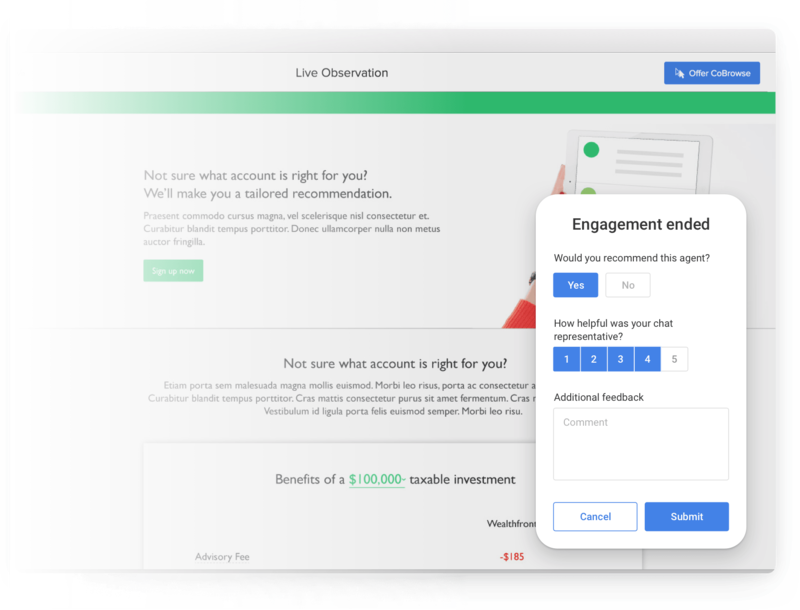 For companies who value NPS or Customer Satisfaction, Glia allows for immediate customer surveying at the conclusion of every engagement. Delivering a positive experience is the key to creating loyal customers. 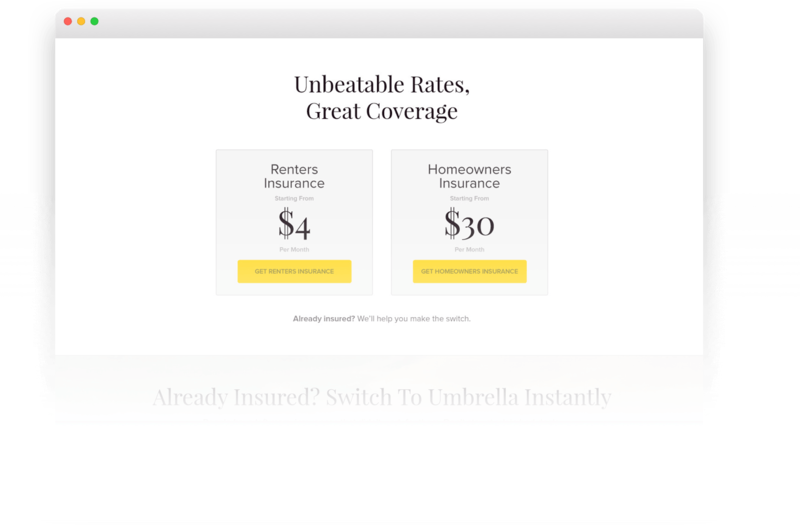 Discover how one global insurer leveraged Glia to increase efficiency and customer satisfaction.